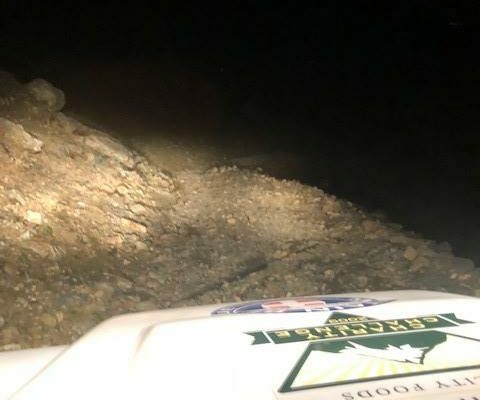 With the nights drawing in the team was contacted by Cumbria Police (CUMPOL) to alert us of a party that had become stranded above Levers Water with no torches, and so were unable to continue their walk. A small party was assembled and we drove up to the dam at Levers Water and made way to the party of two to provide them with head torches. We escorted them off the hill and returned them to their vehicle at Fell Gate car park. This call out involved 7 team members and lasted 1 1/2 hours.